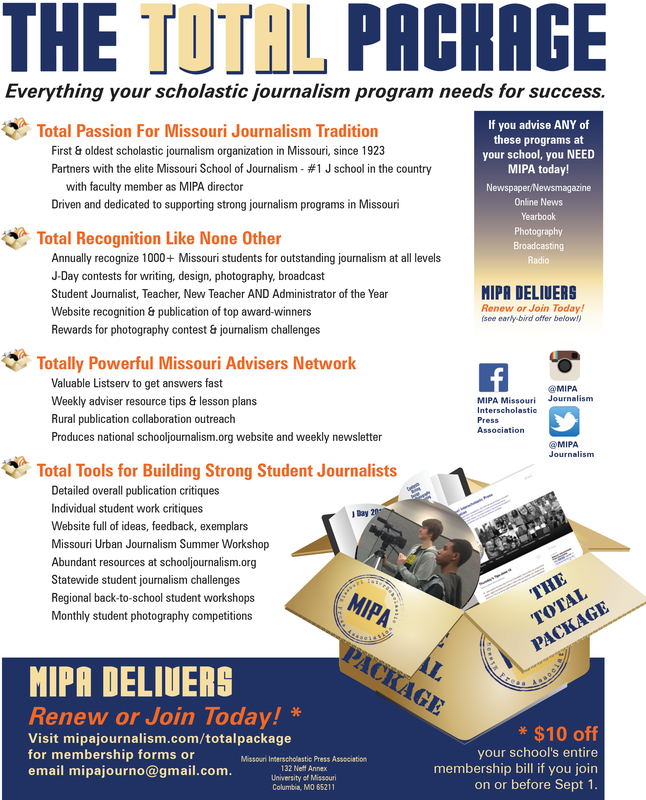 Thank you for visiting our MIPA website and checking out The Total Package! We hope you consider all that membership has to offer, and consider joining using this membership form. 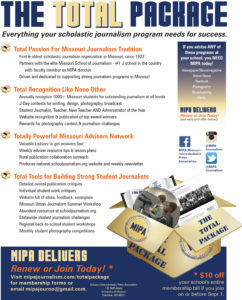 Additional information can be found under the Membership tab.